Falls from height caused fewer workplace fatalities in 2016/17 than in any other year on record, according to the Health and Safety Executive’s (HSE) latest figures. The provisional data show that 25 such deaths occurred in the UK during this period, compared to 37 the previous year and an annual average of 40 since 2012/13. This may be a positive sign of increasing awareness among employers. However, the HSE has cautioned that “it is possible that the sharp drop in the most recent year can be explained by natural variation in the figures". To ensure that the downward trend continues, employers might consider the start of the new year as an opportunity to ensure their safety procedures are in order. 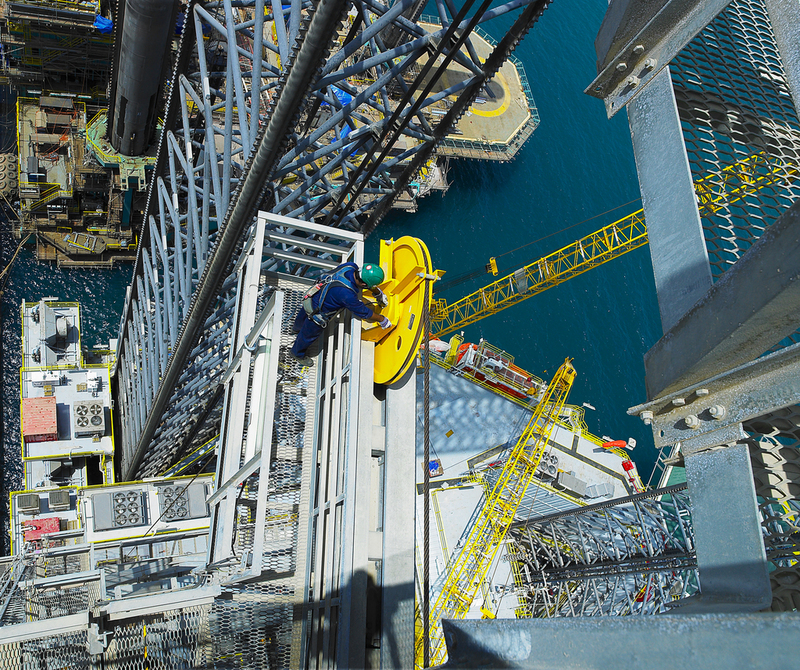 To help them, a reminder of some of the key principles of selecting and implementing fall protection control measures may be valuable. All work at height needs to be appropriately planned. The planning stage will include the identification of both hazards present and those that could occur, as well as an assessment of the risks associated with these hazards. This process should take into consideration the height of the tasks being carried out, their duration and frequency, the access and egress from the workplace, and the condition of the elevated surfaces being worked on. Next, employers should use this assessment to help them follow the established hierarchy of controls, which can be divided into three simple stages – avoidance, prevention and mitigation. Wherever reasonably practicable, those responsible for worker safety should first seek to avoid the risk of a fall from height altogether. In other words, as much work as possible should be carried out on the ground. To determine whether or not this is reasonably practicable, employers should balance the risks against the control measures required to avoid them, in terms of money, time and trouble. The HSE states that employers do not need to take action in this way if doing so would be ‘grossly disproportionate’ to the level of risk. Where complete risk avoidance is not practicable, the next step is to consider ways of preventing a fall. The preferred way of doing this is to use collective fall prevention measures. These are controls that protect everyone who is at risk, rather than just individuals, and require no action from the person working at height in order to be effective. 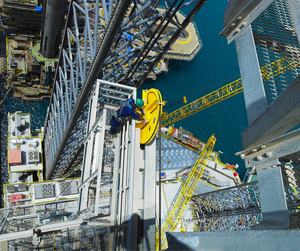 For example, fall prevention equipment includes permanent or temporary guardrails, scissor lifts and tower scaffolds. The second method of prevention involves using personal fall prevention equipment, commonly referred to as work restraint. A typical work restraint system connects the harness-wearing user’s back to a suitable anchor point with a lanyard of a length preventing them from falling from an unguarded edge or gaining access to a fragile surface. Only when the work needs to be completed at height and fall prevention has been ruled out as an option should employers look at mitigation measures, such as personal fall arrest equipment. A fall arrest system needs to stop the person before they make contact with the solid surface below, whilst limiting the amount of force the person is subject to in arresting the fall. To limit the forces experienced, dedicated fall arrest equipment will include a system to absorb much of the force generated in arresting a fall. Careful planning is needed to ensure that the appropriate equipment for the situation is selected. 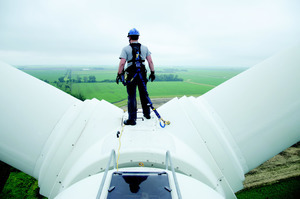 As well as adhering to the hierarchy of controls, employers need to familiarise themselves with all the requirements of the Work at Height Regulations 2005, which can be found online at http://www.legislation.gov.uk/uksi/2005/735/contents/made. 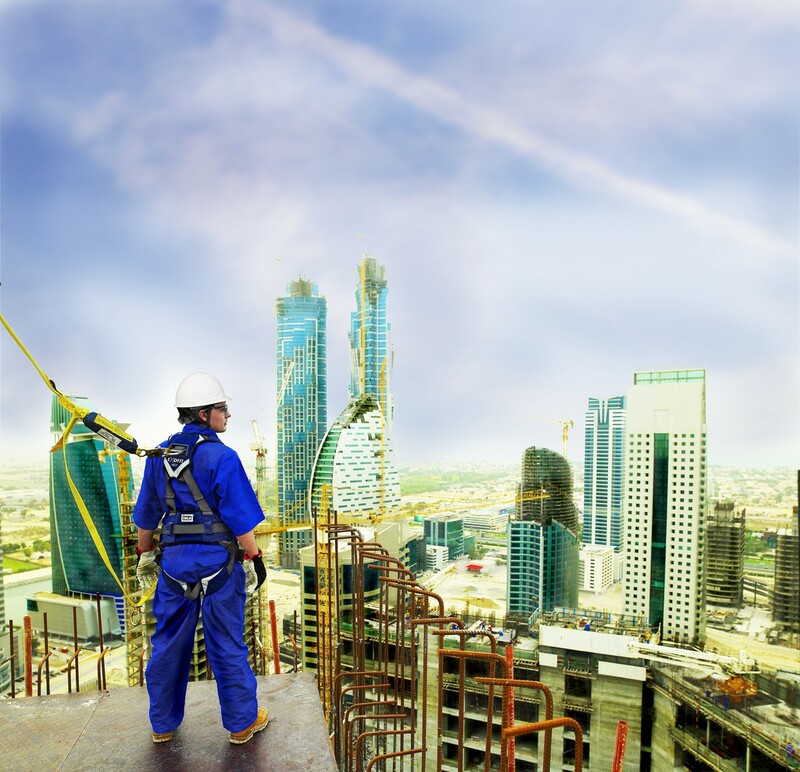 Among the regulations’ key stipulations, employers must ensure that everyone involved in working at height is competent, or, if being trained, supervised by a competent person. This includes competency in organisation, planning, supervision and the supply and maintenance of equipment. To help people become competent in the planning, supervision and undertaking work at height, 3M offers a range of working at height courses for all roles and activities, as well as bespoke solutions.